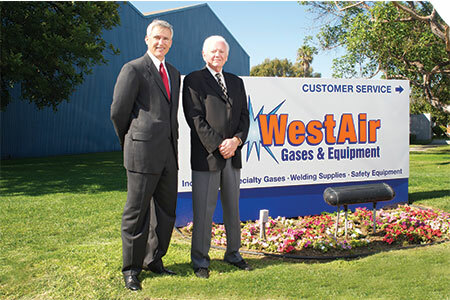 The WestAir vision is to be the best and most respected independent distributor of gases & equipment. 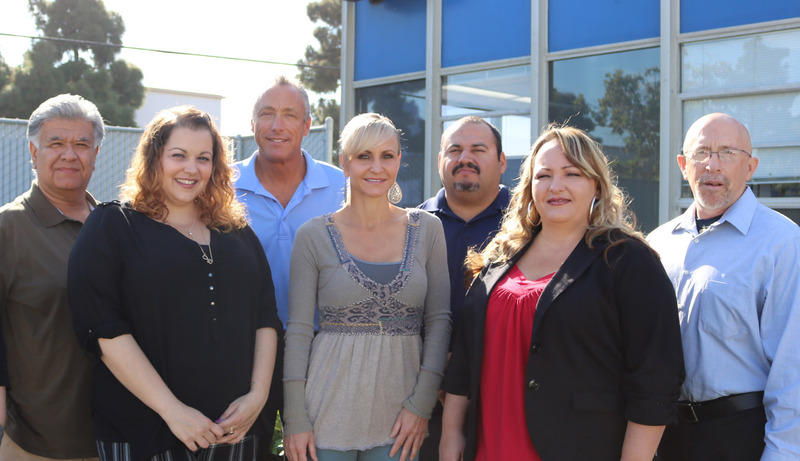 Our Mission is to provide the best Customer Service with well-trained, courteous employees, providing customer solutions, guided by hands-on leadership. 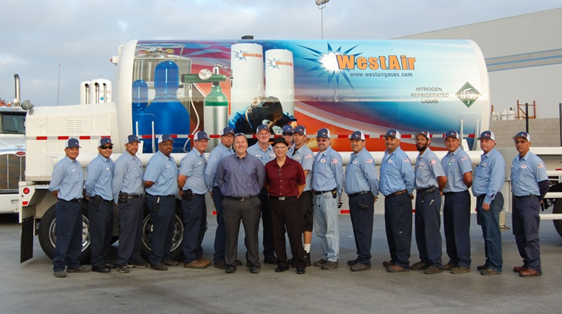 Below you'll find the WestAir Commitment to Customer Service summarized in 12 Points that you can count on from each WestAir employee.